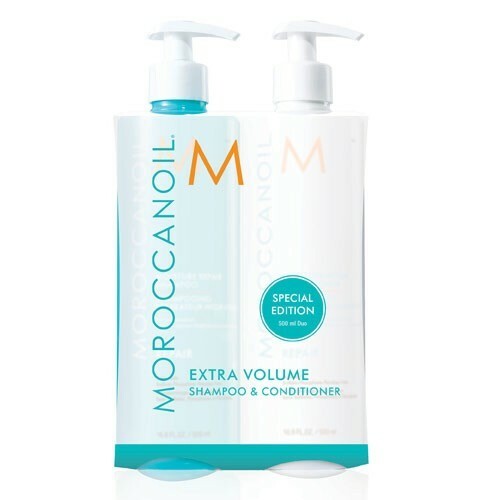 Special Edition ‘Super Size’ Moroccanoil Extra Volume Duo (2x500ml) just £39.90 + FREE UK DELIVERY. Also available in Moisture Repair and Hydrating. 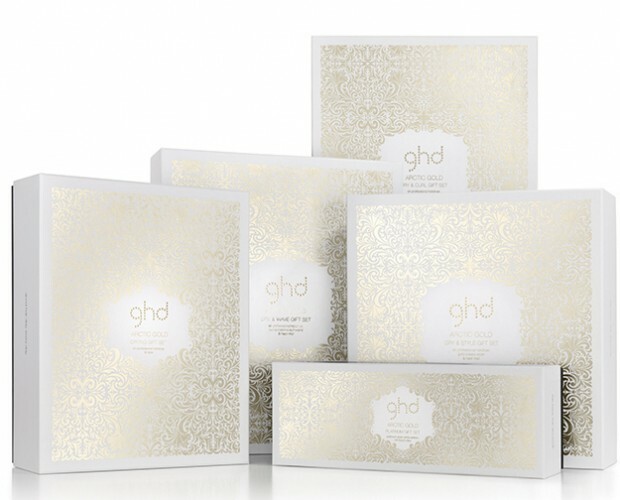 The gorgeous brand new ghd Arctic Gold Collection is now available to buy on-line at Riah Hair Shop.